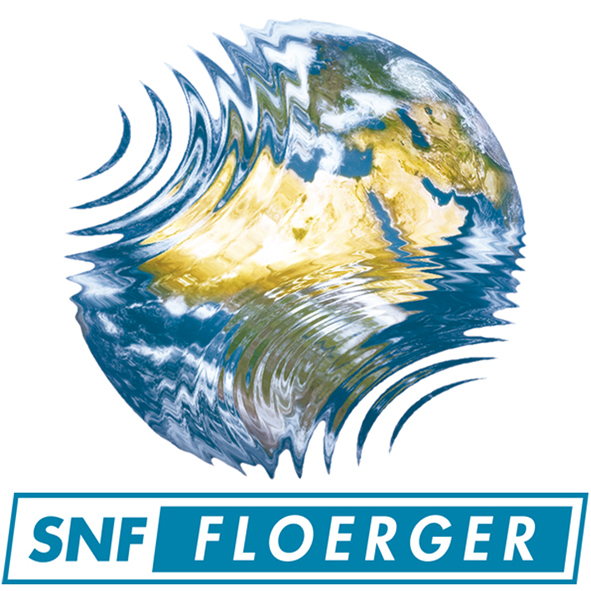 Headquartered in France, SNF is a speciality chemical company and the largest polyacrylamide manufacturer in the world. SNF invests the vast majority of its financial resources in the international expansion of its manufacturing assets. Over the past three years, the overall capacity of SNF has grown by more than 50%.